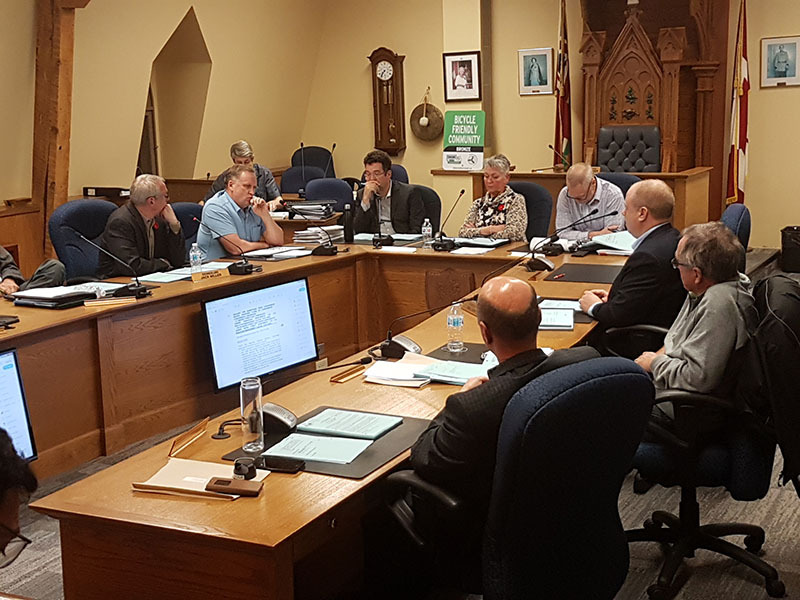 BELLEVILLE – The city of Belleville is moving ahead with plans from Parkbridge Lifestyle Communities for a new residential community in town located at Farnham Road and Scott Drive despite some opposition from the community. 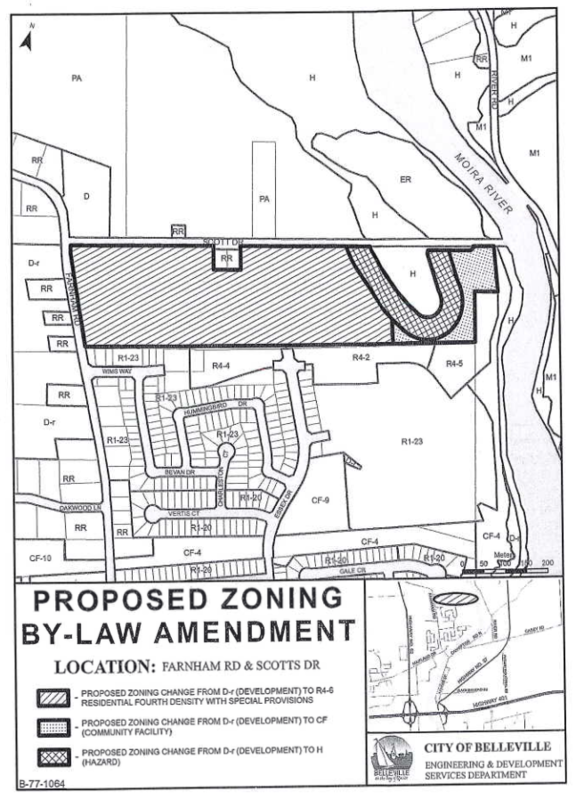 Map of the Proposed zoning by-law amendment that would be where the new lifestyle community owned and operated by Parkbride in the Thurlow Ward by Farnham RD. and Scotts Dr, Photo via Planning Advisory Committee reports. Jim Thompson is a Thurlow resident who was in attendance at Monday’s planning advisory committee where the proposal was approved. “There would be hundreds of rentals and they don’t fit in with the community,” Thompson said. But the committee decided the need for more housing in the city outweighed concerns about the development. It was pointed out that Parkbridge Lifestyle Communities is an established developer, owner and operator for residential and resort lease communities and have over 75 communities across the country. The new community will cover 21 hectares of land and is expected to have a total of 283 units. 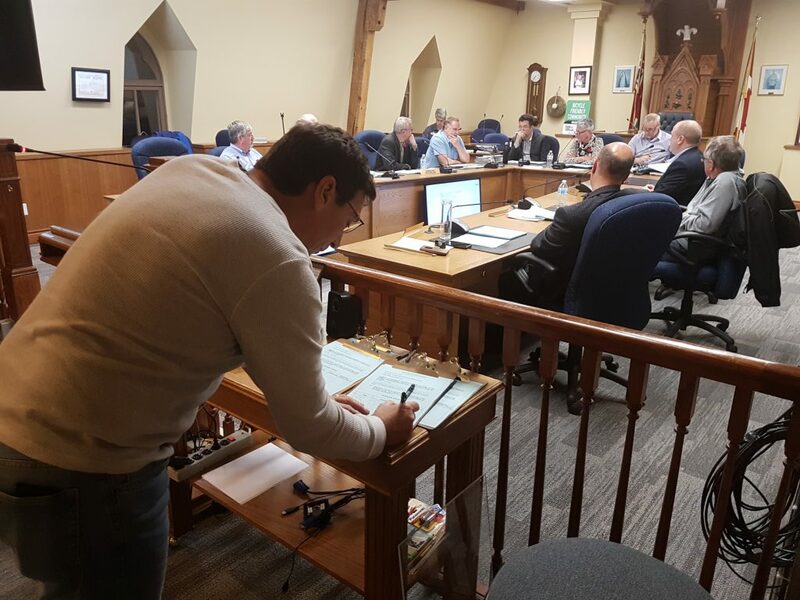 Councillor Mitch Panciuk, inside council chambers on Monday, November 5, 2018, for Planning Advisory Committee meeting. Photo by, Matthew Morgan QNet news. Councillor and Mayor-elect Mitch Panciuk says that there is a lack of affordable housing in Belleville and the purposed plan would bring cost-effective housing to the area. Panciuk then explained that this would be a way to reduce the cost by 30 percent for people and therefore make it more affordable for people to attain housing. He also said that Parkbridge looks like a very good project but states that they still have some challenges to go through in regards to the roads all matching up and the servicing in the agreement. “I thought it was a great creative way to get people into their own home”, Panciuk said. 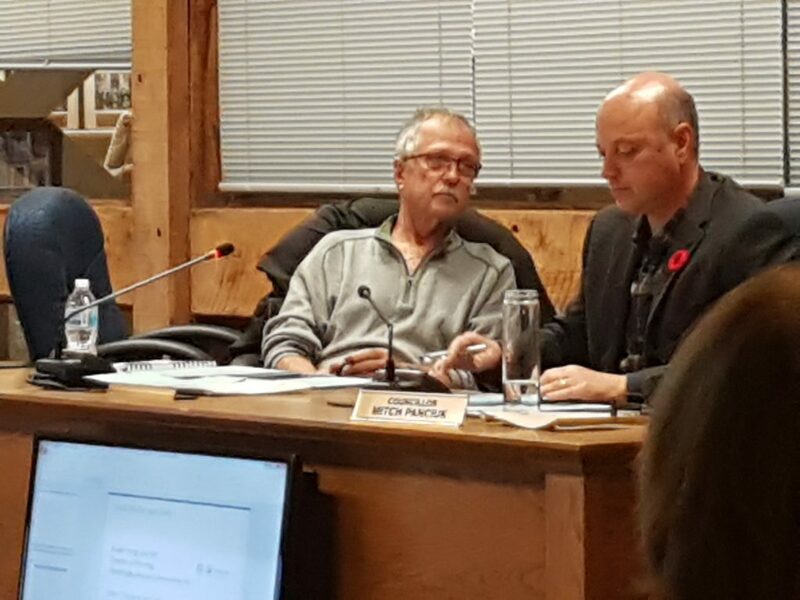 Robert Voight, the director of planning for Parkbridge said that even though the company will own all the land and roads through the community, people will still own their houses. “In a land lease community as a purchaser… you’re not purchasing the land and that’s how you’re making those savings,” Voight said. The idea may intrigue buyers to want to purchase a home at a reduced rate. However, they should be aware of the potential risk of losing out on equity from not owning the land. Voight says that he is pleased to hear that committee will go forward with the plans. On the other hand, Thompson says that he is displeased with the committee’s decision even though it won’t impact him directly. He said if the plan gets the green light from the council that it will impact young buyers. “Instead of increasing the value, you’re decreasing the value of the situation as a homeowner owning the home but leasing the land,” Thompson warned. One other concern about the development brought forward at the meeting is about the state of Farnham Road. The director of engineering and development services Rod Bovay explained that the roads are on a short list and will the be repaired in the near future. If passed by council, the new development could start as early 2020.